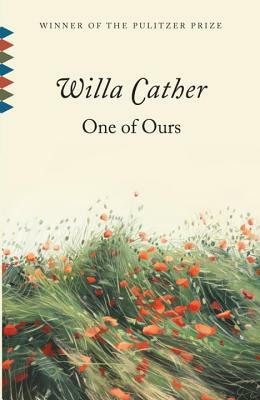 Willa Cather's Pulitzer Prize-winning narrative of the making of a young American soldier. WILLA CATHER, author of twelve novels, including O Pioneers!, My Ántonia, and Death Comes for the Archbishop, was born in Virginia in 1873 but grew up in Nebraska, where many of her novels are set. She died in 1947 in New York City.